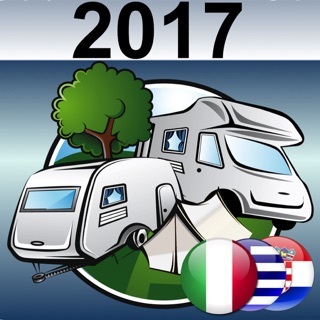 YouCamp ES is the most complete Spanish Campsites Guide for iPhone & iPad (universal App), published in 6 languages, with 1200 campsites checked by EDICIONES JD (“guiacampingfecc.com” and “encaravana.com” publisher) and FECC (Campsites Spanish Federation). * One universal app for iPhone & iPad optimized. * Special design for high resolution iPhone and for iPad landscape & portrait modes. * 5 languages : Spanish, English, German, French, Italian. 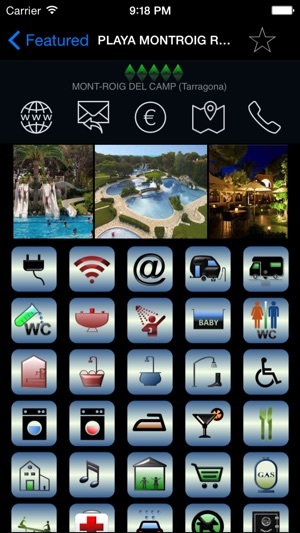 - pools, showers, toilets, barbecues, laundry, restaurant, bar, discotheque, sports,... up to 70 features and properties. 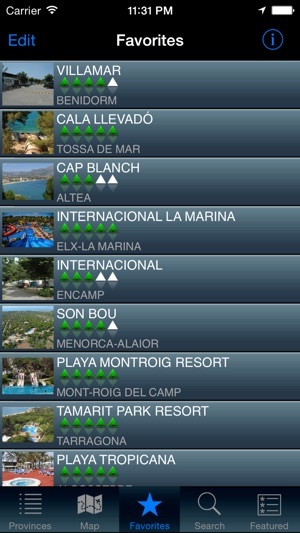 * Manage your favorite campsites. 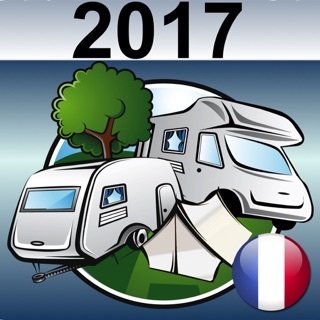 * Show on the map your current GPS location and all the campsites GPS positions. * Mark on the map driving directions from your current location to the campsite you want to go. 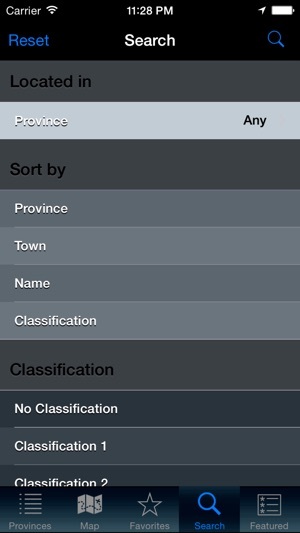 * Find campsites searching and filtering by any feature, property, service, province, category, ... or using configured lists by province and featured campsites. 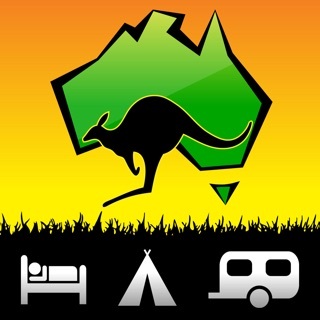 * Call (iPhone only) or email any campsite, even visit their website. * You don’t need internet access to run YouCamp ES (except for maps).